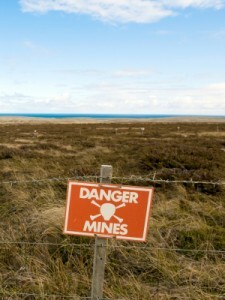 How to Use Due Diligence to Expose Business Landmines! Home 2012 March 26 How to Use Due Diligence to Expose Business Landmines! Sadly, when carrying out due diligences many agents buying a rent roll are not sure what they are looking for. This lack of understanding means most pay a hasty glance over files and computer reports. On the surface they all look fine, but it’s a bit like an iceberg, we need to understand what looms below. We are all in the industry because we are good sales people. Ultimately, isn’t this industry all about our ability to sell? Yes, we promote the best features and benefits of our products and services, but as selling specialists we also need to understand that whilst it looks good on the surface, there may be landmines below. I’m not saying don’t buy rent rolls, just be aware of what it is you are purchasing. So, the first thing is to understand due diligence. There are two kinds of due diligence – financial and operational. When purchasing rent rolls, financial due diligence is undertaken by a valuer. In many instances, the valuer is engaged by the bank to conduct an evaluation of the business prior to lending. If you are not borrowing for the business, I recommend a financial due diligence be conducted nonetheless. 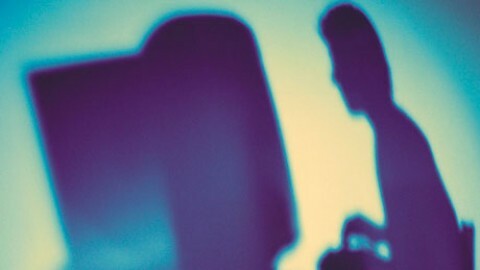 Operational due diligence is the second type. This is just as critical as the financial due diligence. Not having an operational due diligence prepared would be like buying shares in a company that is on the verge of bankruptcy and hoping a healthy bottom line and large profit are miraculously going to be uncovered so you make a mint (not going to happen!). Buying a rent roll and believing that all is just as they say it is, is usually not the case. There are risks and with these risks the stakes are high! So, what are we looking for in an operational due diligence? We are seeking information on what I refer to as the “critical data” – critical numbers, critical factors, and critical measurements. For example, historical information about the business processes, and client loyalty such as the average number of years a client has had their property managed by the selling agency. When conducting the due diligence the true story about the business unfolds. How much should you really pay for managements that have been secured within the past 12 months? Why pay top dollar for clients who, by this stage, are generally not loyal to the selling agency? By conducting due diligence we are seeking information on the history of the longevity of the current properties under management. This information is essential to understanding the risk factor in relation to retention of the purchased managements. Why? It is important to understand why these clients have engaged the services of the current agency to manage their property. Did they go through a thorough selection process? They may have interviewed the buying agency and decided against them. How likely are they to transfer across if this is the case? The client may be annoyed that they have signed up their management with the selling agency. Or they may feel deceived that they were not advised that selling was an option in the near future. When purchasing a rent roll, the due diligence needs to have information in relation to the history of the average number of years the properties have been under management along with a breakdown of the percentage of number of years managed. If the highest percentage is in the 12 months or less percentile then the risk factor is high. Remembering though that operational due diligence provides information on risk factor and is not a valuation. In saying that though, following your due diligence you are in a position to re-evaluate your current offer and either collapse the offer if the risks are too high or decide the initial offer is far too much. 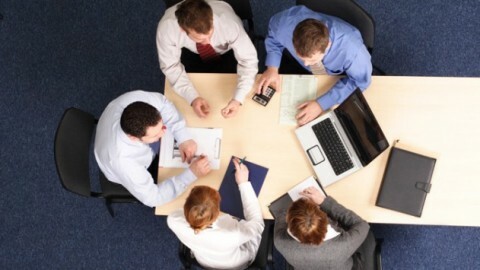 It is important to remember that a due diligence is carried out as part of the conditions of the contract to purchase. The purpose of the due diligence is to provide factual information as to whether the purchase is a sound investment. Due diligence forms part of the conditions of the contract and needs to be finalized within a certain time period. This means that just like a property purchase that is subject to a building inspection, if the due diligence uncovers areas of concern you have the option to crash the contract. Likewise, taking into consideration the information that the building inspection has uncovered, you could renegotiate another price. A due diligence on a rent roll is no different. I look forward to uncovering more of the story behind the operational due diligence in upcoming blog posts. In the meantime, if you are considering purchasing a rent roll, don’t get caught up in the hype of purchasing as quickly as possible or the need to buy out your “opposition”. Tread carefully, diligently, and at a pace that you set and not the broker selling the rent roll to ensure you avoid the landmines! 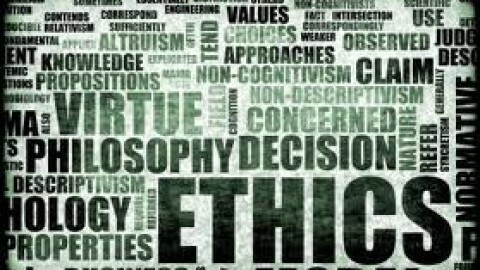 Business Ethics – What is your process?